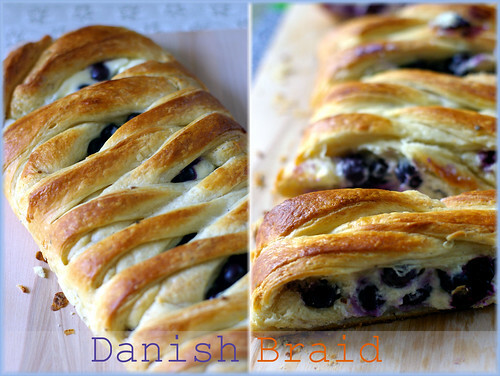 Your blueberries look fab in the braid...makes me want to make another one with those flavors. Great job! I hope you are having fun in Boulder!! The braid looks delicious, and the filling has my mouth watering! So beautiful! That filling with the blueberries, wow! 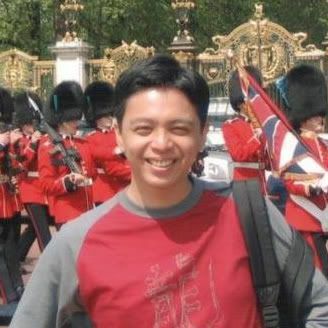 I love the color of your pictures! Really pretty Mandy! Do you think the dough would have worked out here in Southeast Asia? Ha ha ha :) Have a fun trip! Well done on your challenge! Your braid looks so beautiful! Perfectly braided, you did such a good job! Mine looks skinny and snaky:)) I love your pictures! Blueberry filling sounds like a good idea. I made chocolate filling. It was light and very delicious! I love your individual danishes - they're so pretty. Wow, your pastries look amazing! I can't believe that filling. Beautiful braid... and the individual pastries are gorgeous too. Nutella and bananas... I'm so-oooo there! Wow they look stunning and sound fantastic! I had never though of combining soft cheese and blueberries but I can imagine that it would be delicious! 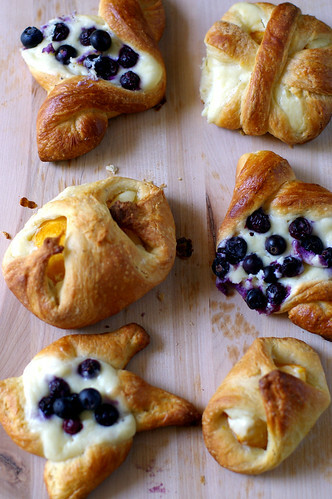 Just beautiful, and those blueberries that are peeking out look so lush and delicious! wooo....love how ur braid turned out. yum!! blueberry and cream cheese is a match made in heaven! i will have to make the braid again with that filling. 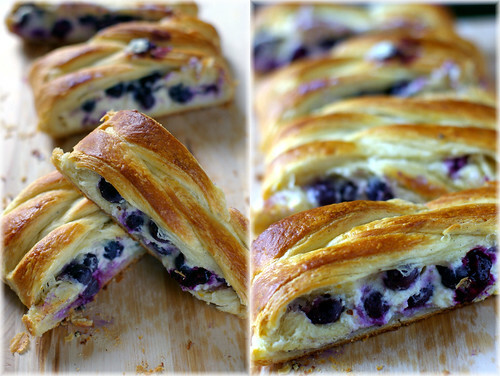 Cream cheese and blueberry filling - yessss! Your braid and it's smaller cousins all look delicious. Good job! Looks great...I love the filling. How beautiful, your braid looks absolutely flawless! Fresh blueberries and cream cheese!?! That sounds and looks so good! You can't go wrong with cream cheese and fruit! I love the filling, Mandy!! look so scrumptious! Perfect combination between cream cheese and blueberry. Love the Braid...I tagged you for a meme on my site..if you would like to participate you are more than welcome to!